November through January are always extra tight months for me. Between the holidays, buying christmas presents, renewing memberships, the fact that Henry’s teeth/shots/coggins are due, my truck and trailer registration are due, etc etc it’s just a lot financially. Especially because we a) don’t usually know until the last minute whether we’ll get profit sharing at work or not b) if we DO get it, it’s not til Feb. The month of January is cringeworthy, at best. 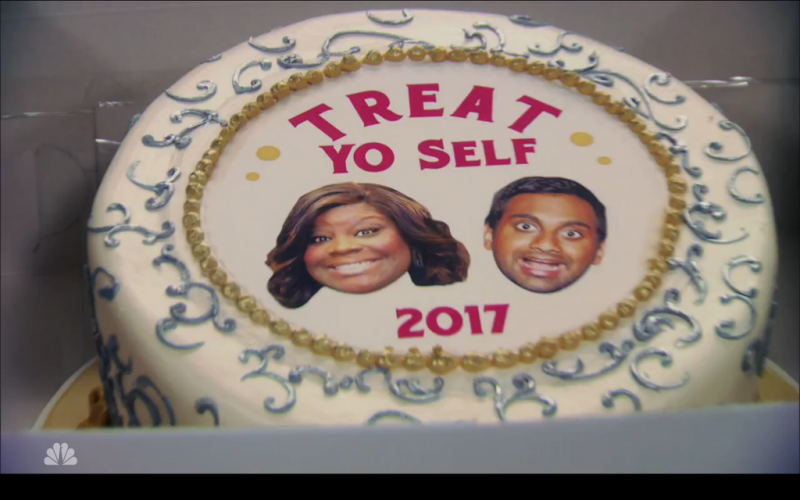 But if I come out the other side in one piece, I always try to “Treat Yo self” a tiny bit in February. Because, you know, good job for surviving the holidays for one more year. Sometimes the Treat Yo-self: February Edition is something really fun, like a saddle or a trip to Belgium or a horse (that’s happened). This year since I seem to just perpetually drain my bank account straight into the vet’s, I had to take it down a notch (or ten). Which is fine because really, I have pretty much everything I could possibly need already. These two are Peony’s fault. 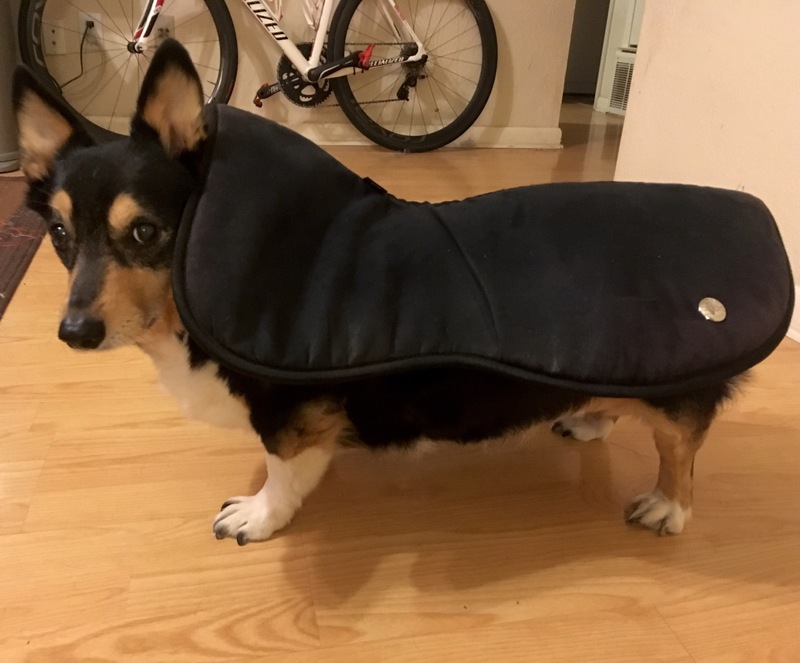 I’ve been wanting to grab a plain black Ogilvy dressage half pad for a while, and she was selling hers so that just… happened. 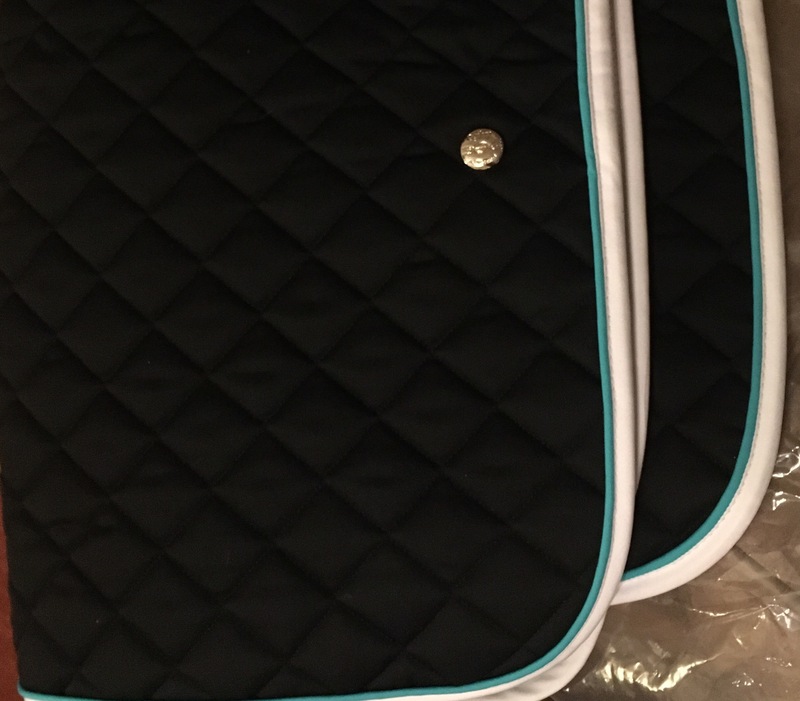 Then she sold me a dressage baby pad too because hello it’s in Willow Tree’s barn colors! It will soon be adorned with their logo. Ok technically I claimed these in the Black Friday BOGO from If the Bonnet Fits, but those orders weren’t fulfilled until after Christmas. 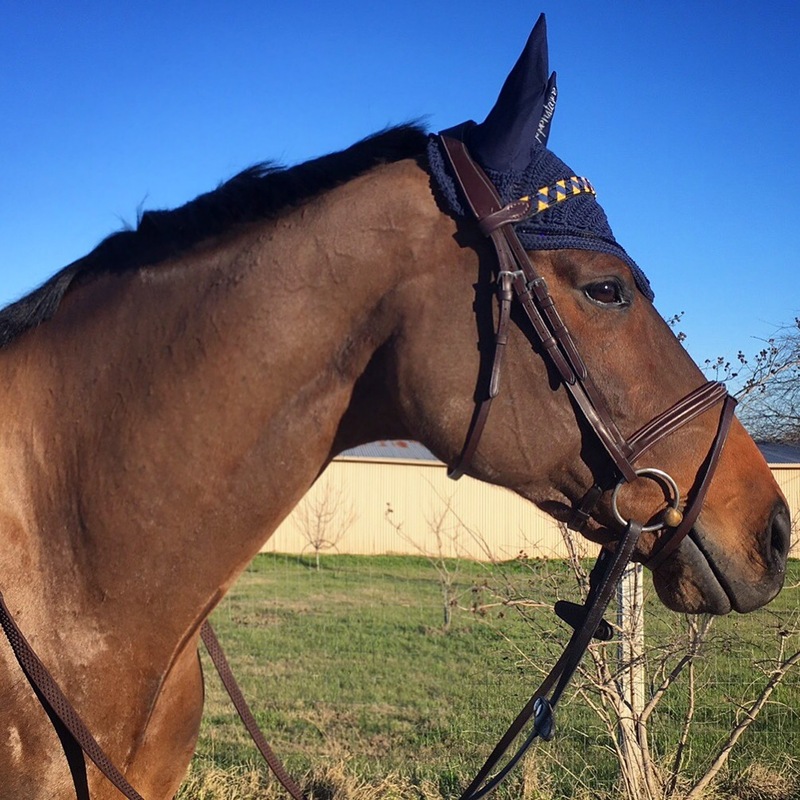 I wanted a solid color bonnet with ombré trim, but couldn’t decide between navy and hunter. And hey, if you can’t choose one, just get both. Of course, I don’t have anything else hunter that’ll go with that bonnet, so now I need some things to coordinate, right? Just nod and say yes. It’s been so long since I had a fully clipped horse, I’m a bit at a loss about this whole shedding thing. Teddys Tack Trunk to the rescue with the SleekEZ! Gotta try this thing out today now that temps are in the 80’s and piles of hair are falling off my horse. You can see them if you look closely! Yes those are oil slick spurs. Yes they’re ridiculous. But for some reason they also bring me lots of joy. Plus they were 50% off, and who can say no to that? 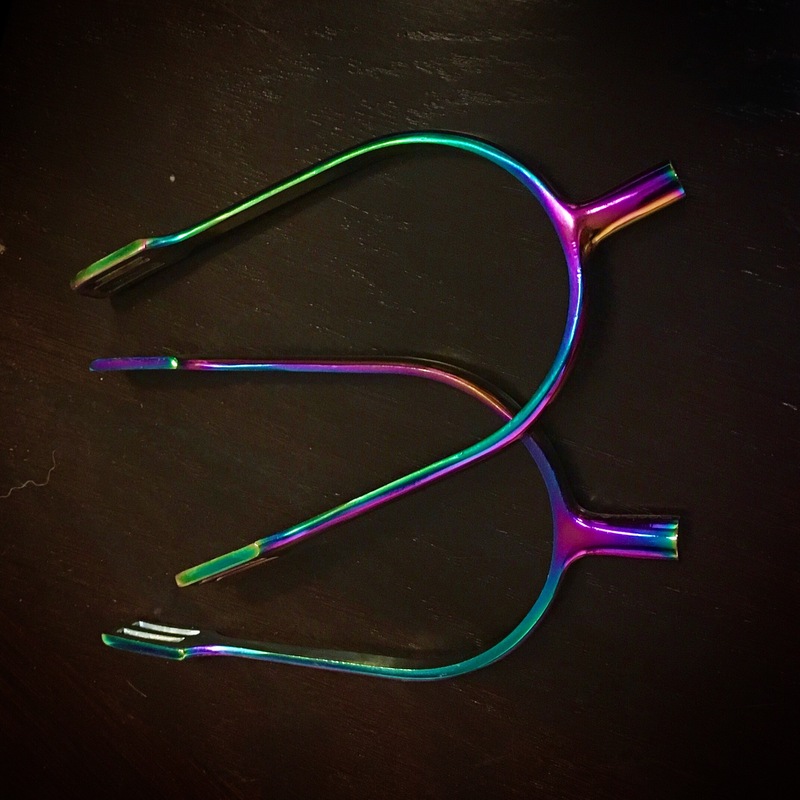 For the same price as what it would have cost to have Color Tack paint my own spurs solid navy, I got a whole new pair of spurs in motherfreaking RAINBOW, y’all. Henny got a fancy Polo Finish browband from Boy O Boy Bridleworks that matches my custom belt! 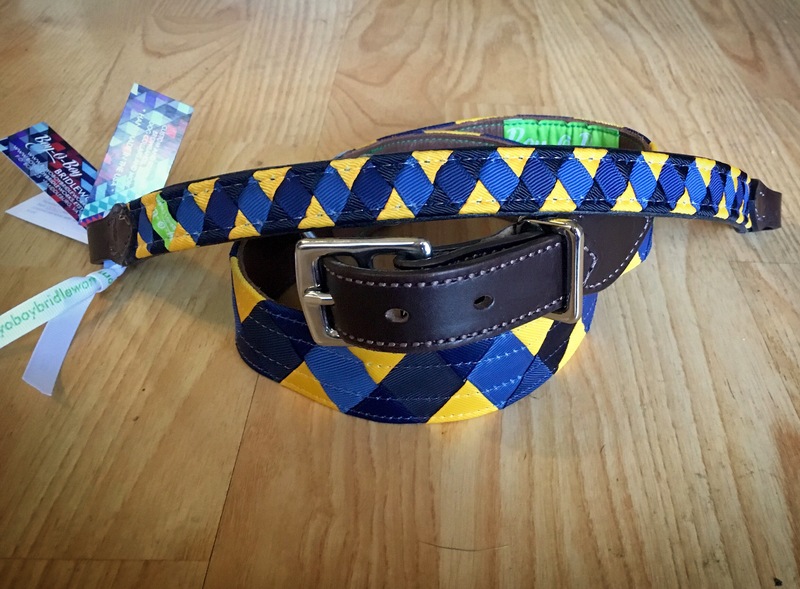 This pattern is officially called the “Henry” and is available in yellow/navy, green/navy, red/navy. I’m going to have to do a full review on this browband once I’ve used it more – it’s so impressively made! Lots of fun things! I really love all of the oil slick stuff. In particular I want a pair of stirrups. I just don’t need any stirrups right now, so I’m trying to be practical. I really like the Sleek Ez, especially for my mammoth pony. It works well on an average cost too though, and neither one of mine mind it. The stirrups are on flash sale today for like half off. I saw that, but I still only have my western saddle, so buying English stirrups feels extra frivolous. omg henry has his OWN BROWBAND??? fancy pantsy. my mom got me a flask for christmas and i’ve already wished I had it on me with a little extra sauce for my more daring rides. where did you get the spurs again? I need a new (longer) pair. 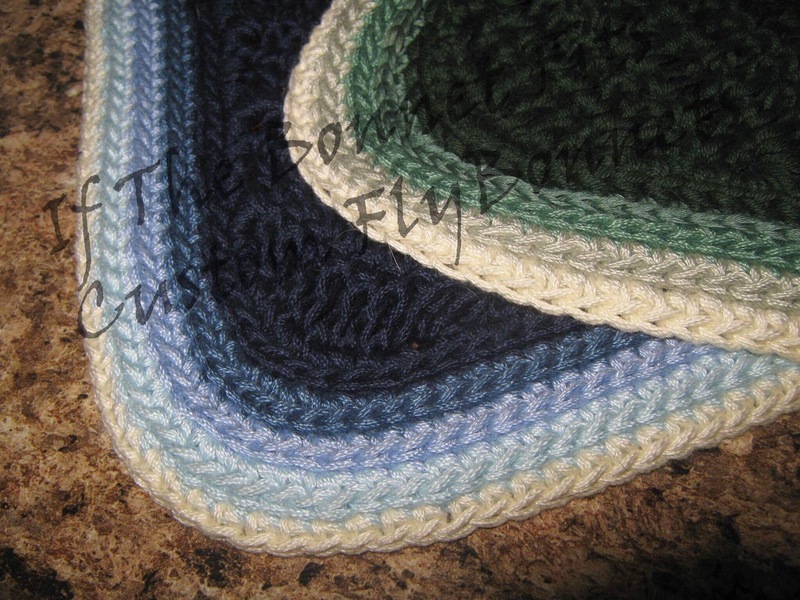 And I love the colors. They would look amazing with my purple spur straps (yes I am that person). LOL ALSO Let me know how you like the Slick Ez. I am so curious and since I DID not clip my guy once this winter he resembles a yak more than a qh at this stage of life. OH and its going to be 70 today here and I have a dressage lesson so sweating is imminent. AND we are supposed to get a snow storm tomorrow. WTF? COME ON SPRING 🙂 even if it will mean lots of shedding. Good haul on all your stuff 🙂 are you feeling better?? Covesca. Although I think right now they’re only set up to do orders via their fb page. I dunno, it kinda seems like it might turn Remus into a dressage unicorn. It’s also great for a trainer reaction. 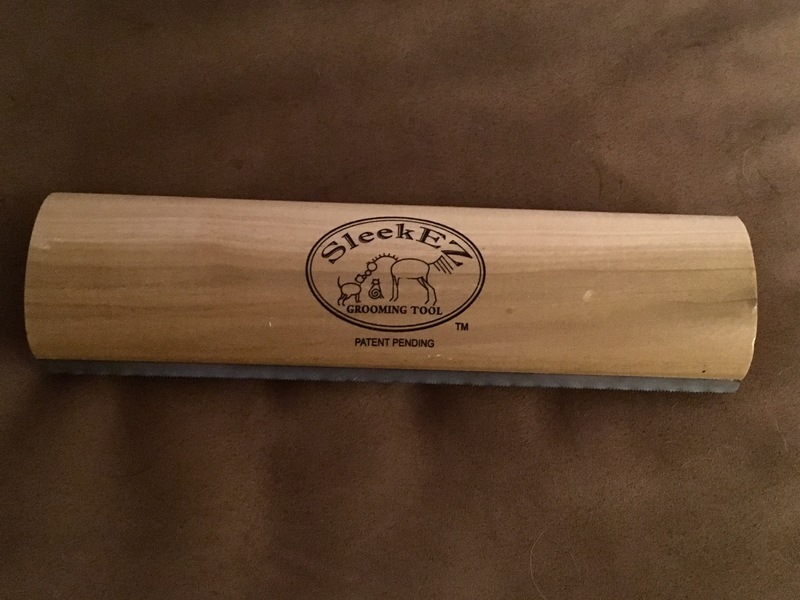 Bought a SlickEze last year. LOVED it. Husband likely sick of hearing, look, look how much hair is coming off. That water bottle is the very best thing! I love all of these things, but that water bottle is killing me right now haha. Treat yo’ self! Seriously, those spurs….unicorns dream of them. I love everything! Especially the water bottle ♡ I did the same thing this year. I never buy myself anything… ever… and I definitely made up for it hahaha. It’s all useful stuff so… justifiable? Right? Ah! I want a super cool browband. I’ll call it the ” Bacon strip”. You can’t go wrong with a bacon strip. 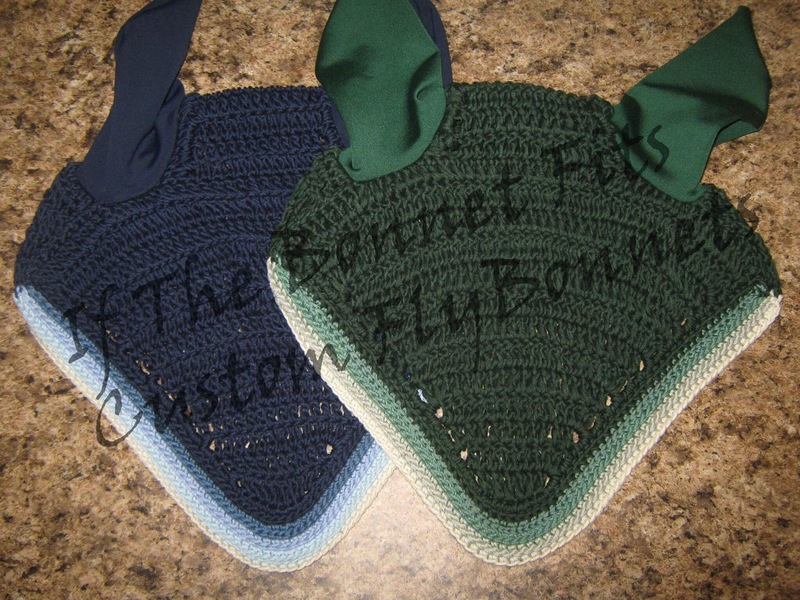 I love your ombre bonnets! And the browband! And Thule dog LVOES the sleekez and she is not one to sit for a grooming. I have yet to remember to bring it to the barn to try on Cosmo who is fully shedding now. SleekEEZ is the best invention EVER! I love mine. Speaking of treating ones self, I am in fact treating myself to a new pony this weekend. You treated yourself well!! Woot!! You did good! I fully support you collecting some hunter green items. Thanks for showing me I’m not alone. 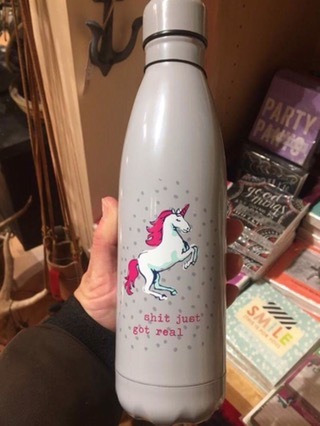 Lastly, where can I get that unicorn bottle?